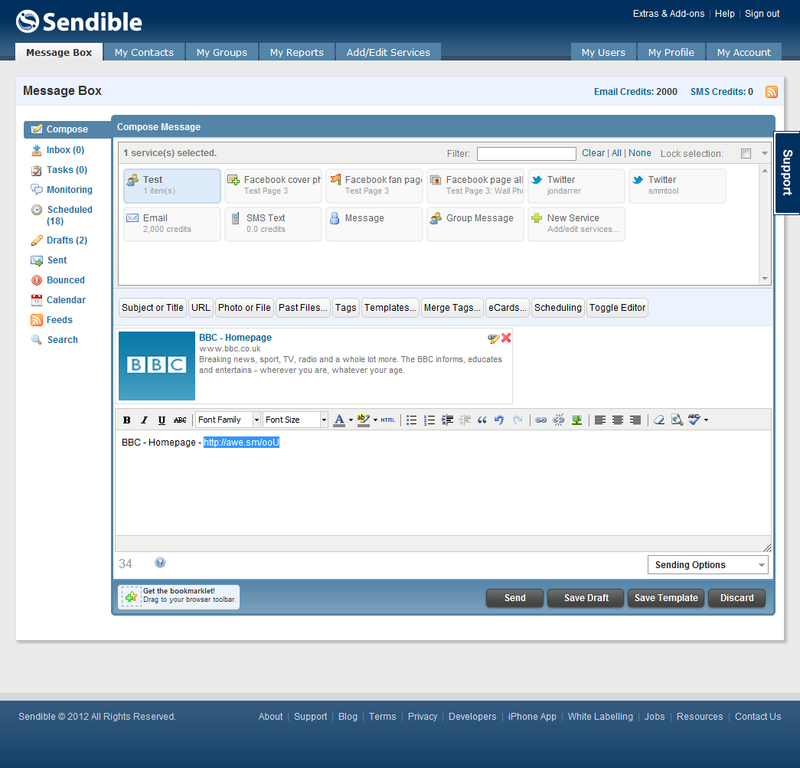 We are really excited to announce the launch of Sendible’s affiliate program! Now you can share Sendible with your friends and colleagues and earn commission from every new subscriber you introduce. 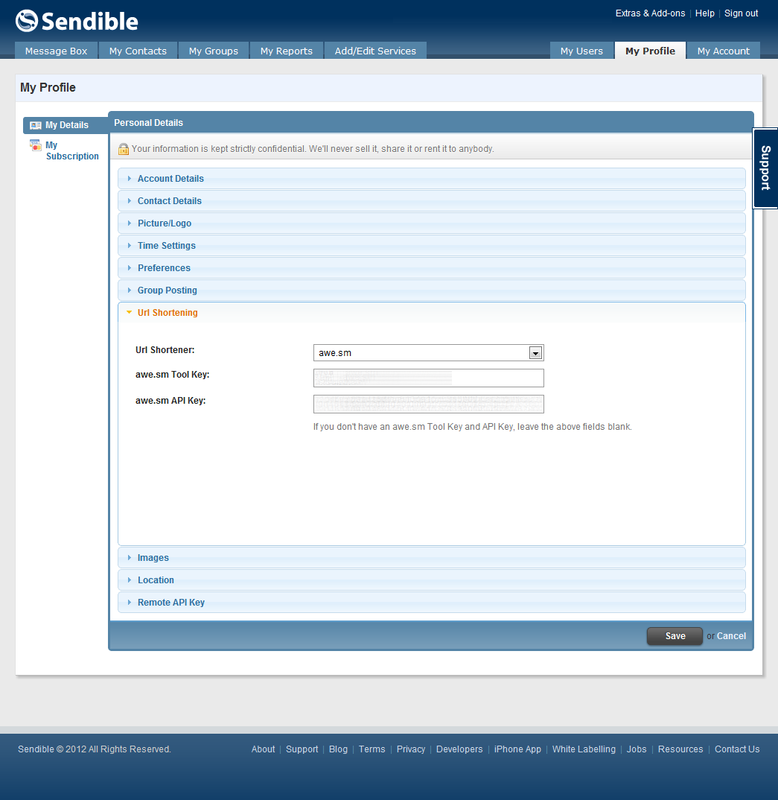 You can even share your affiliate link on your social networks using Sendible itself! Once you join, we provide you with your own unique trackable link to Sendible.com that you can either put on your website or promote through social media services such as Twitter and Facebook. 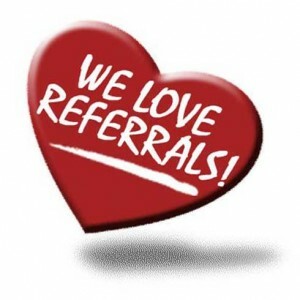 When your users or followers click through to Sendible.com using the links we provide you, we’ll pay you commission on all sales generated. We track the number of clicks that you generate, the revenue that you’ve earned and we’ll send you your first payment as soon as you earn $100. The amount of money you will make depends on the deal you choose to promote and how many visitors you get to your web site and on how engaged your followers are on Twitter and Facebook. The links we give you can be used on just about any web platform, so it’s up to you to be creative in the ways you promote Sendible. 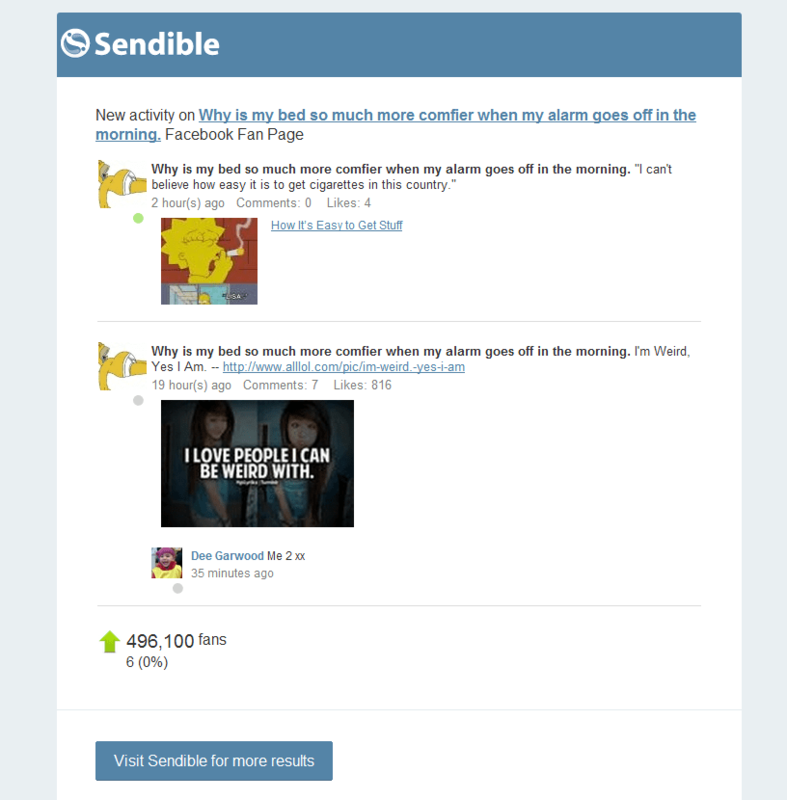 If you have a lot of followers interested in promoting their businesses via Social Media and Email Marketing then Sendible may be the perfect match for you! We offer an affiliate program with solid commissions, real time reports, third-party tracking and a product that is in high demand with businesses today looking to market their businesses on the web. 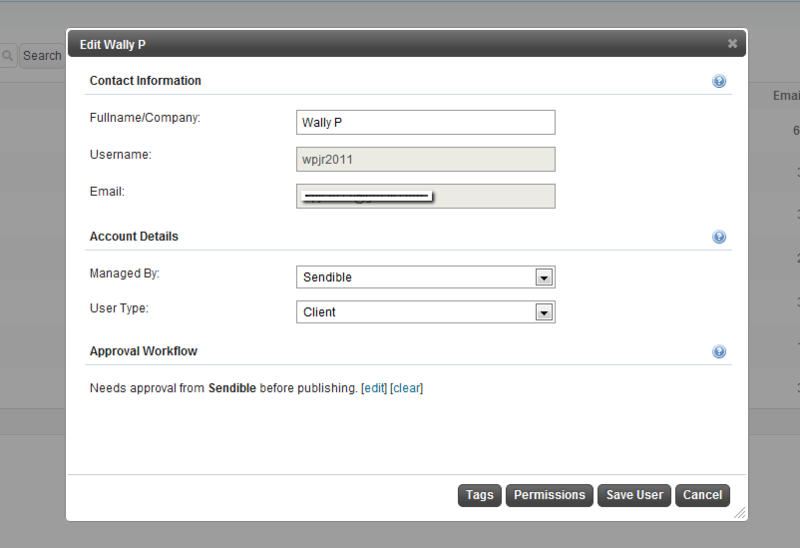 You can now use awe.sm to create short urls in Sendible’s social media management platform. 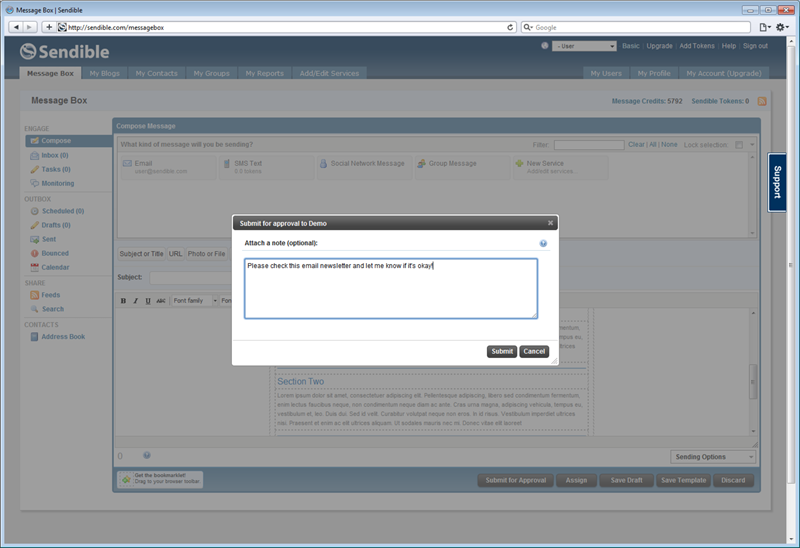 So let’s walk through configuring your profile to use awe.sm, and then you’ll see how it looks when creating a message. That’s all there is to using awe.sm with Sendible. Sendible has been named one of the top Internet marketing companies in the WordStream Internet Marketing 150, an infographic featuring the top software and SaaS providers in the Internet marketing space. The Internet marketing industry is a vast sea of companies, but Sendible stood out from the rest by offering superior tools that help business achieve their online marketing goals. WordStream created the Internet Marketing 150 infographic to help users navigate the often treacherous Internet marketing landscape and discover the top web marketing software providers that can help them build their brands and grow their business. Check out the WordStream Internet Marketing 150 to see Sendible featured and find out who else made the cut! Using Sendible’s social media management platform, we’ve made it even easier for you to share photos and files by making our upload process handle multiple files at once. This means you no longer need to wait for each file to finish uploading before adding another.In this post we’ll show you how you can save time by using this new feature. 1. 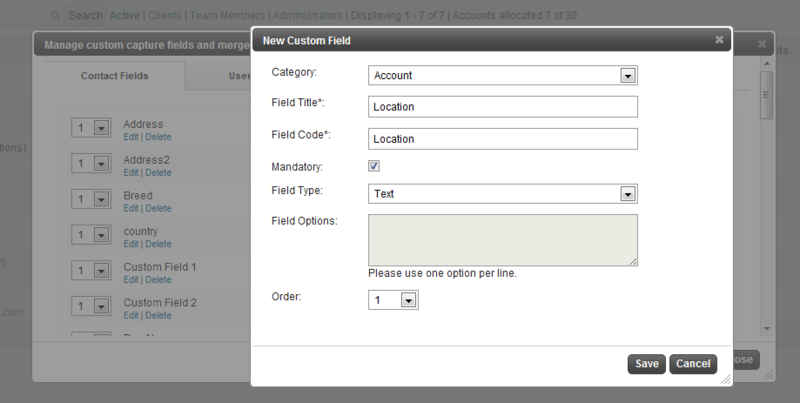 Open the Message Box and choose Photo or File. 2. Choose the files you want to upload. You will now see your files download one by one by themselves, leaving you to get on with writing your message. NB. 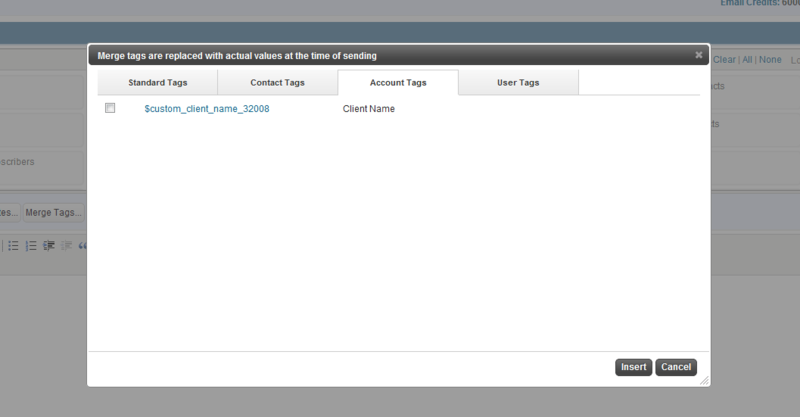 Please note that this new upload process uses Flash. 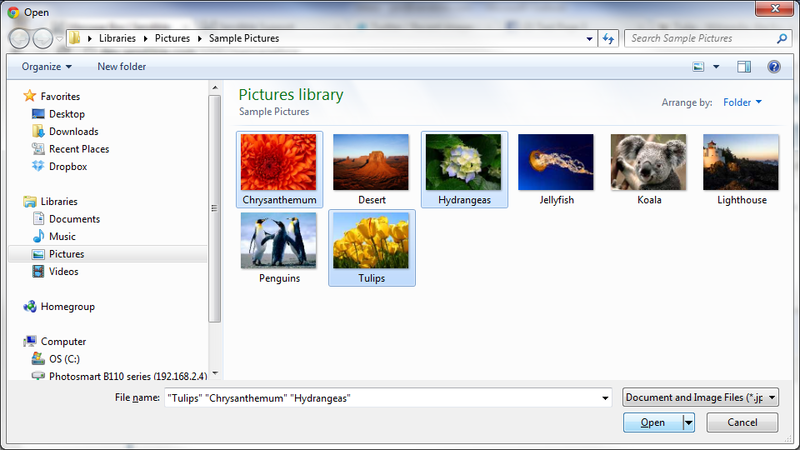 You also have a limit of 1.5MB per file and may upload up to 10 files for each message.